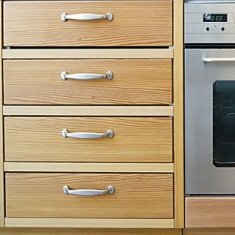 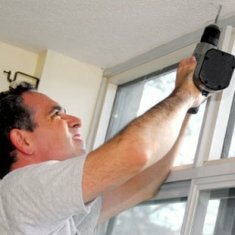 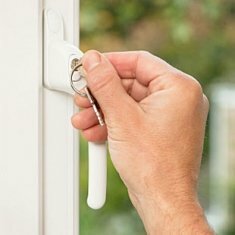 Door restrictors come into their own during the summer months when the tendency is to keep doors open for ventilation and ease of use. 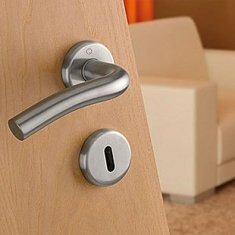 Not all doors are the same though and here we bring together the possibilities for different door types with their application like conservatory door restrictors for upvc double doors or simple latches for occasional use like cabin hook restraints on either timber or upvc doors. 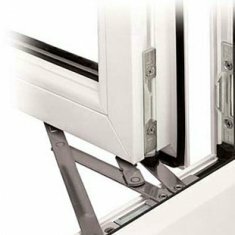 The method used for securing such restraints is the key to a successful and long performing door restrictor and provided with each restrictor are the fixings you need as appropriate for upvc and timber type doors. 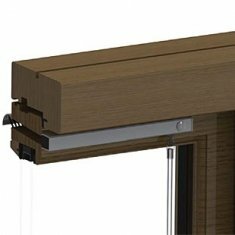 When it comes to aluminium doors you will need to consider the use of rivets in this particular instance. 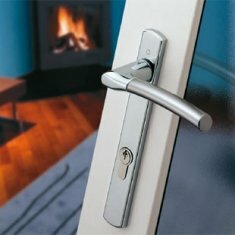 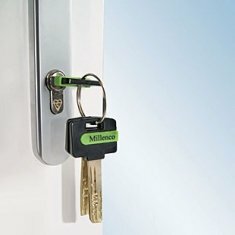 R12 conservatory door restrictors can stay open at a pre-determined position.